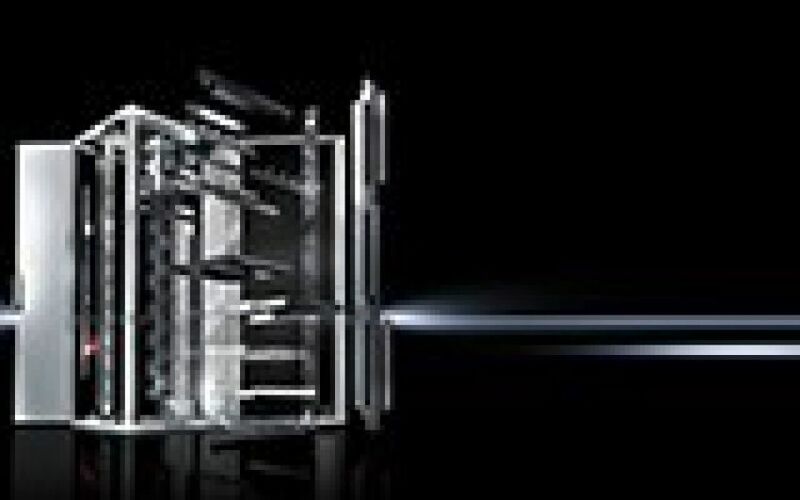 Rittal is the preferred rack manufacturer for IBM’s own data centres | Rittal - The System. 01.09.2015. Rittal - a leading provider of IT infrastructure solutions, IBM and Anixter - an IBM global strategic Alliance, signed an agreement governing IT racks in Europe. 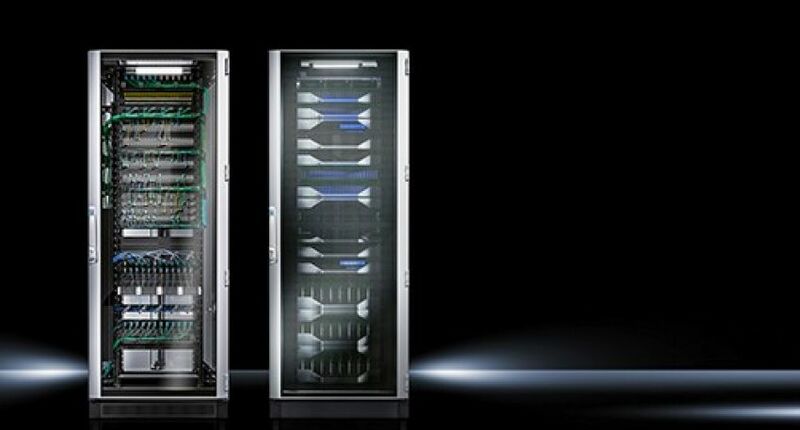 IBM has chosen Rittal to be its preferred supplier of racks for the next five years, with the aim of providing all of IBM’s European data centres with Rittal TS server and network enclosures. Anixter is to assume responsibility for all key operational tasks for the project, using their strengths in distribution, technical support and supply chain management. In future, IBM’s European data centres will be equipped solely with Rittal’s TS racks. Each of the three parties to the agreement will concentrate on its core competencies. IBM will provide end-to-end data centre solutions, Rittal will supply the ideal infrastructure products, and Anixter will be responsible for fitting the racks with internal components, for operational management, and for distribution. The TS racks will be shipped to the data centres with preinstalled hardware components. As a result, the racks can be easily and rapidly integrated into existing data centres, without additional configuration. The exceptional strength of the TS IT racks helps ensure their safe shipment with preinstalled components. The racks have been successfully tested by Rittal with loads of 1,500 kg. Furthermore, the modular design of the TS IT racks provides IBM with considerably more flexibility. Each rack can be modified on-site, for example, to streamline cable management and climate control. “Anixter’s professional, online, IBM-specific ordering platform allows decision-makers to quickly choose the best solution for their needs,” adds Chris Marks, EMEA Network Integrator Manager at Anixter.